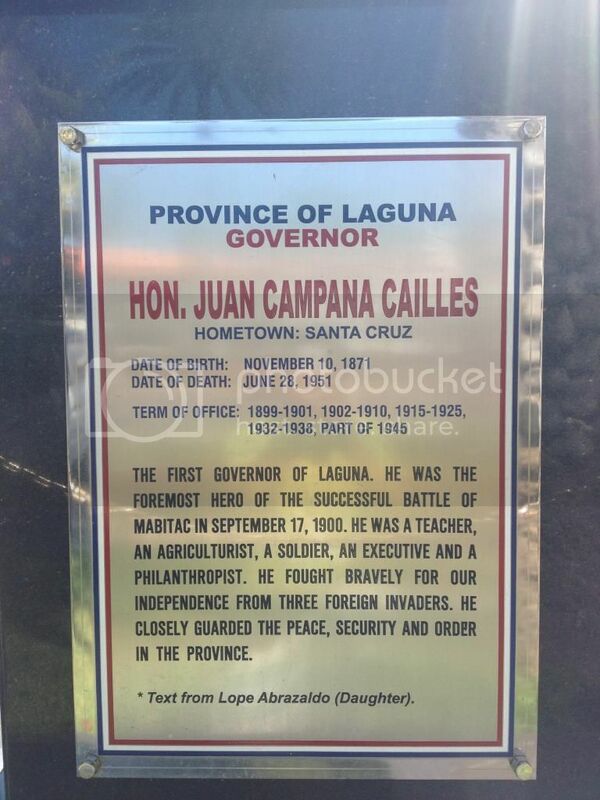 Juan Cailles is a lesser known but obviously one of the few very effective commanders of Filipino troops during the war with the Americans. Most well known officers like Del Pilar or even Aguinaldo earned their reputations fighting against the Spanish but were invariably much less effective in the Phil-Am War. The following pictures are courtesy of Art Garcia who has graciously furnished copies of his photo collection for posting. Cailles is half French and mainly operated around Laguna. 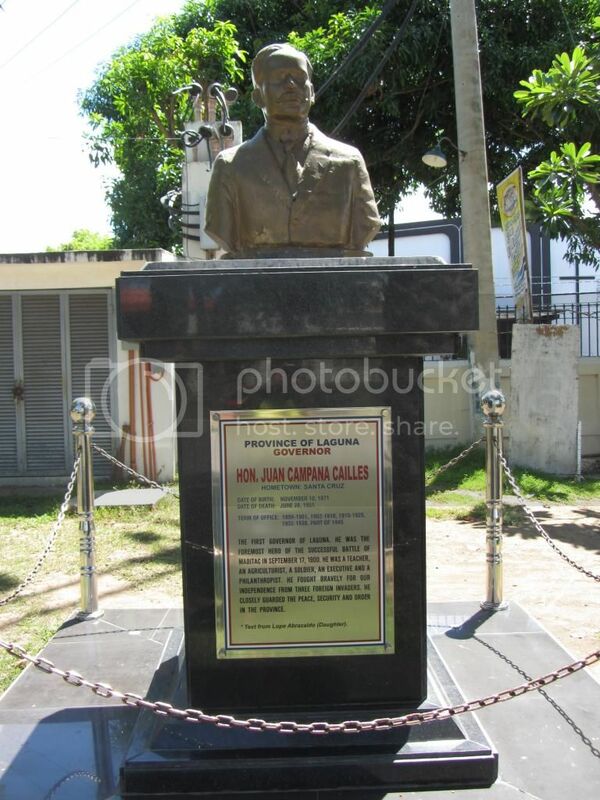 This is a photo of Gen. Cailles staff officers. Note the felt hats worn by some of them. By the latter half of the Phil-Am War. Filipino soldiers began to adopt the style of their American opponents in the the way they wore their hats and other accoutrements to go with their uniforms. This is a photo of Cailles wearing a white officers cap called a "curacha". Note the felt hats worn by the men in the foreground. These are great pictures and tidbits of history. One that was never discussed in our own history classes. I wonder why? Keep posting more of these! Thanks. Thanks as well to you bravotwozero. 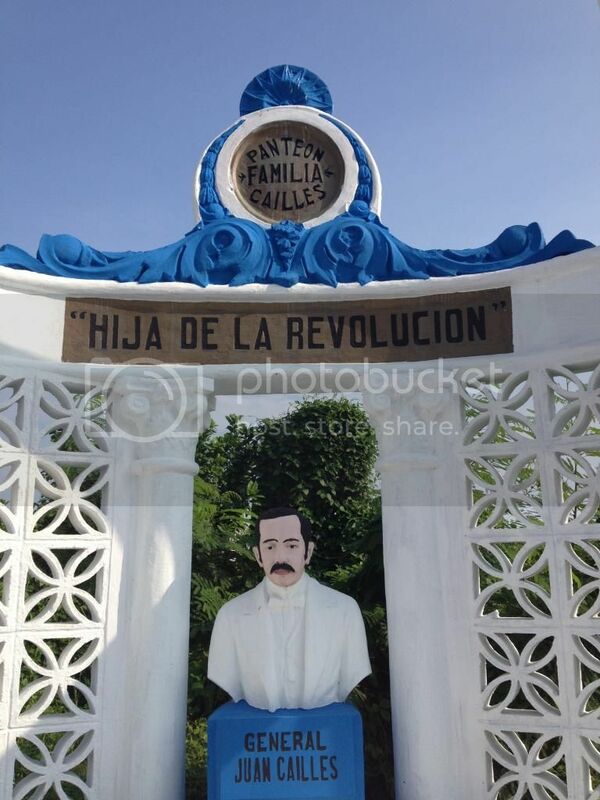 Yes there's a lot of things about the revolution and Phil-Am War which needs to be rediscovered. 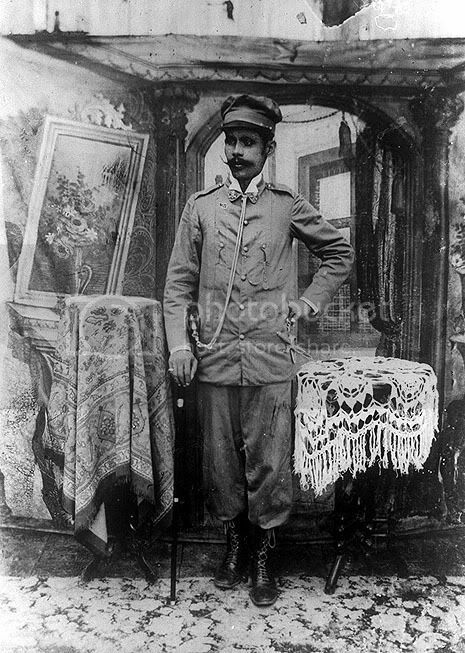 Old photos are a resource which very few Filipino historians resort to for info and research. I'll post some more stuff as soon as I can get more photos. One important point is the fact that the Filipino side was actually covered by the foreign press of the period (journalists from other than American newspapers), complete with their own photographers. This means there was a press pool attached to the Filipino forces. This also means the Filipinos were considered "modern" and "cultured" to enough to accept such coverage and abide by international conventions of war. 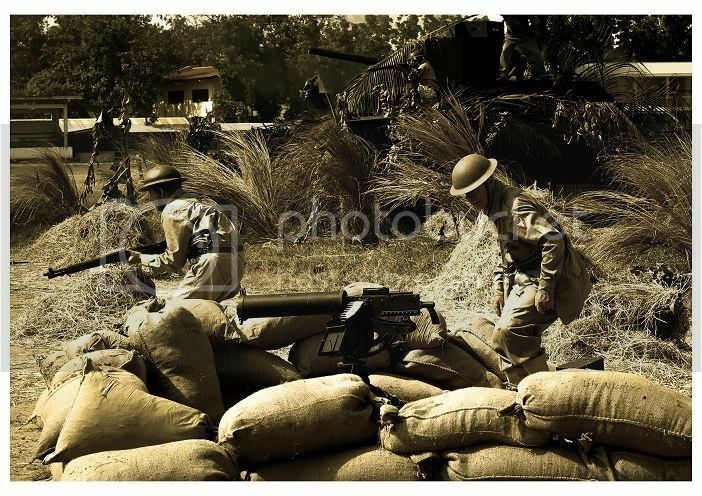 It was pretty much a very modern type of war with wire communications, barbed wire, trenches, machine guns, press coverage, photos, trains, shore guided naval bombardment, codes, codebreakers, spying, commando raids, etc. I believed he was buried in Sta. 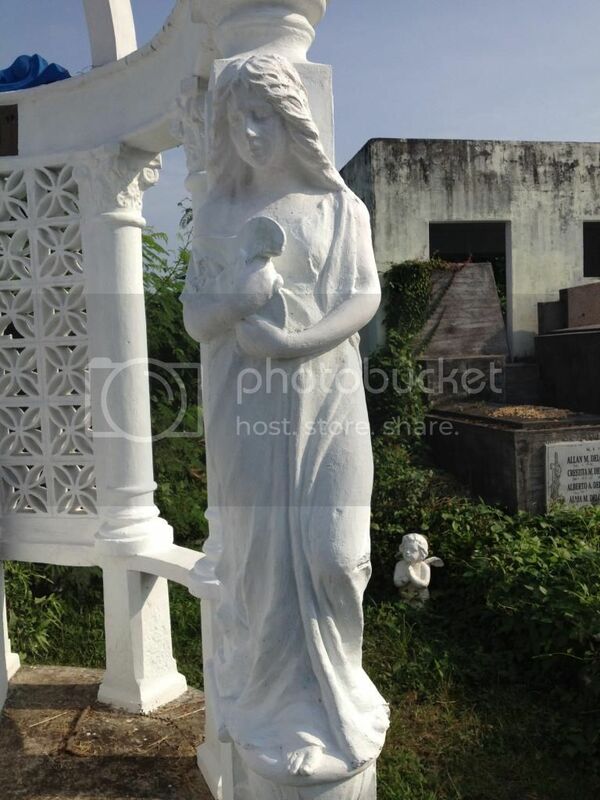 Cruz Laguna Local Cementery. 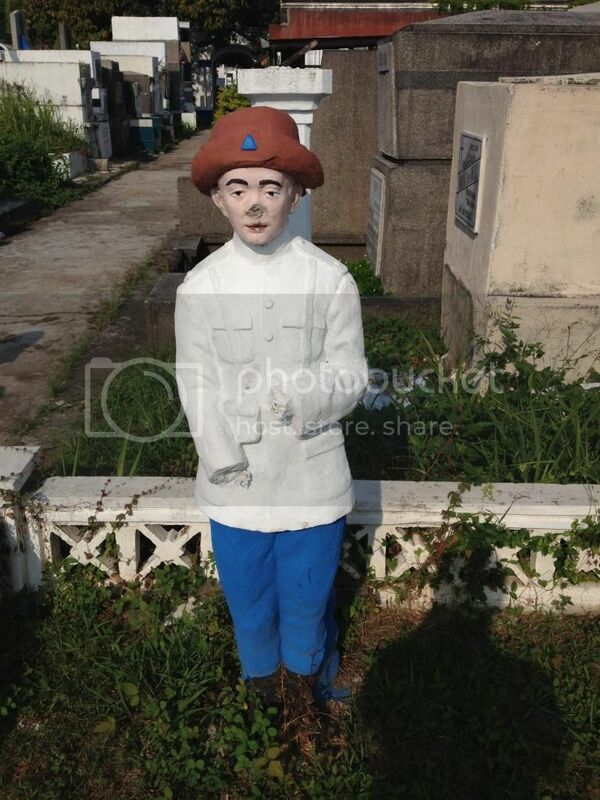 You'll never miss his grave, there will be two statue of guards watching it. Sadly a neglected one. 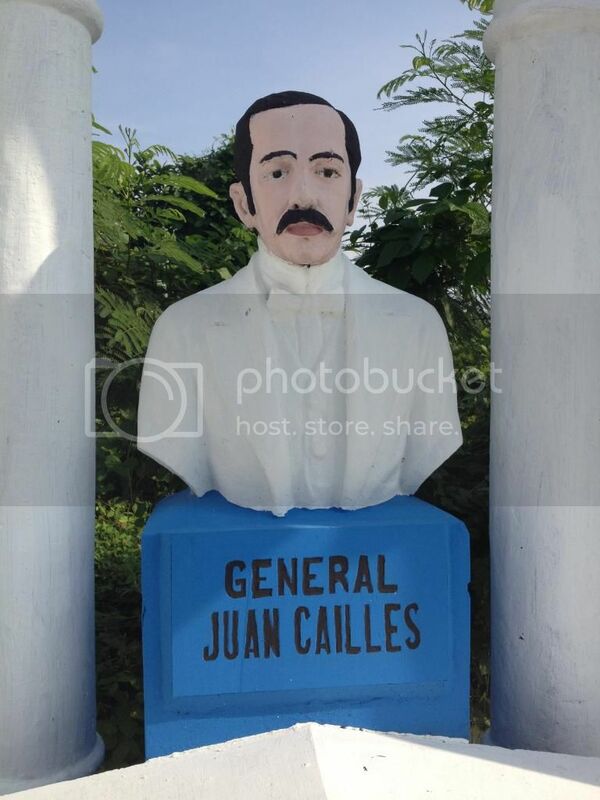 I have more photos of General Cailles and his men that I posted in my website, 6 of them --- e-mailed to me by a friend in the Philippines who encouraged me to share them with others --- have never been published before. You may grab them without asking for my permission. 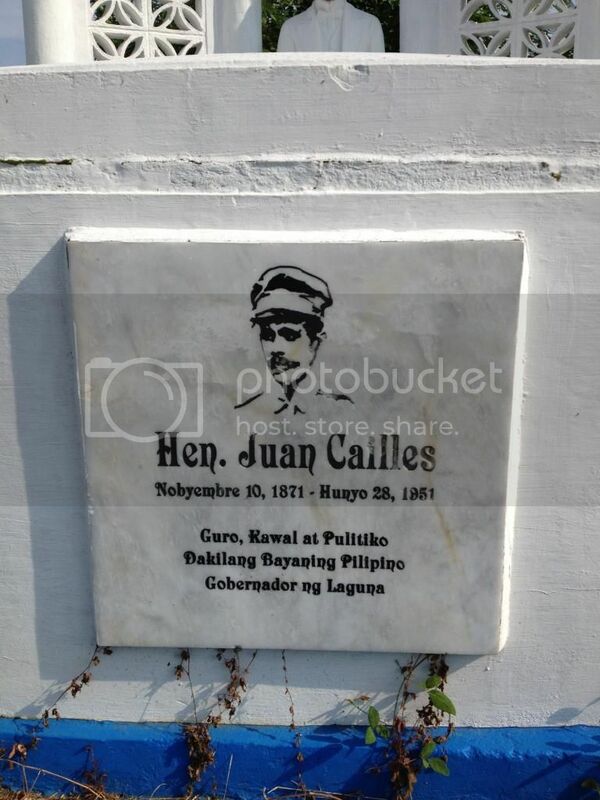 They are photos of Cailles and his men surrendering in Santa Cruz, Laguna. The picture quality is not that good, but you may edit them. Thanks Butch. More power to your site. All for the historical cause... cheers! Hi everyone! 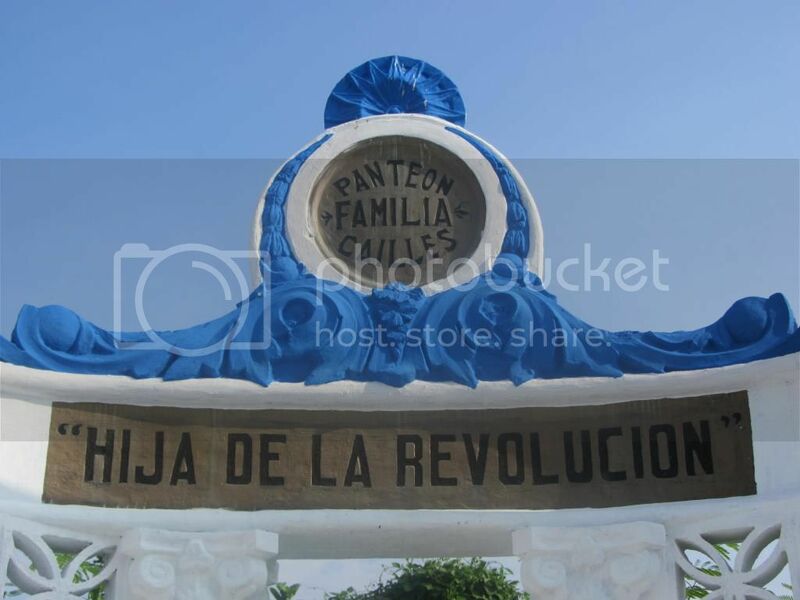 I am Chrys, one of the great grand daughters of Gen. Juan Cailles. 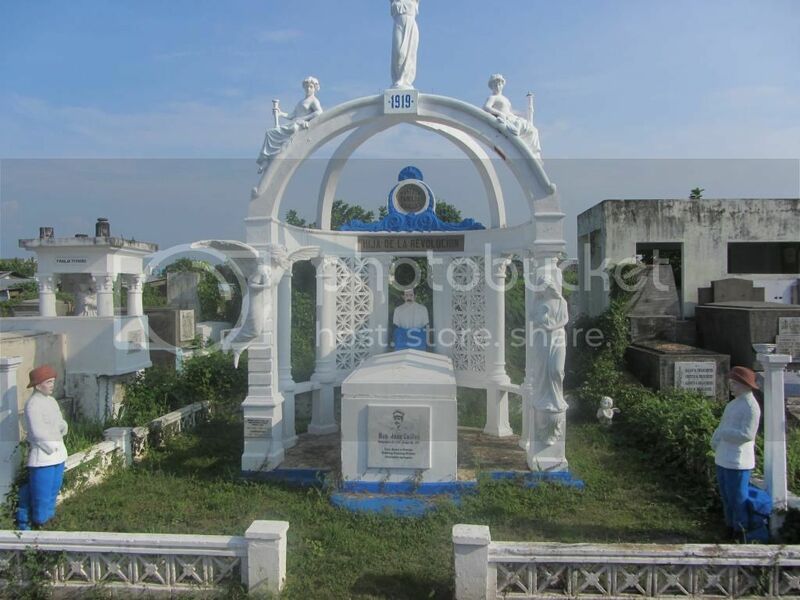 It is true that he was buried in Sta. 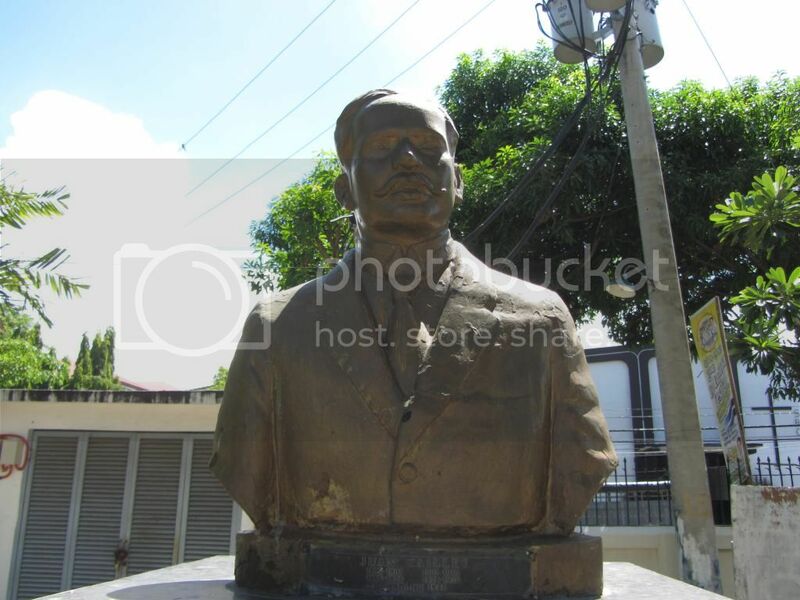 Cruz Laguna in 1951, but his remains were transferred to the Libingan ng mga Bayani after a couple of years. I am pretty sure of this. 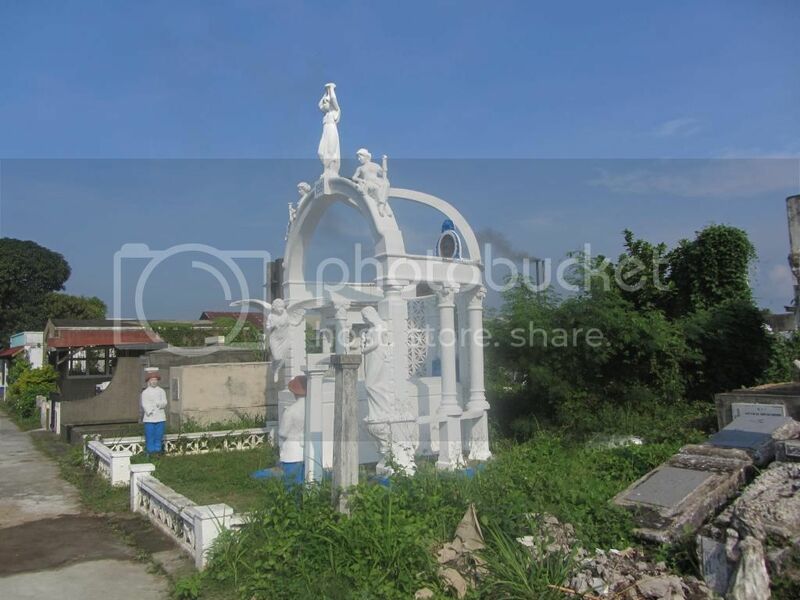 Then again I am wondering from the previous post that I read that there are still two guards guarding the grave of my lolo when he is not there anymore. I will go to Sta. Cruz soon to verify if there are guards there. Thank you. 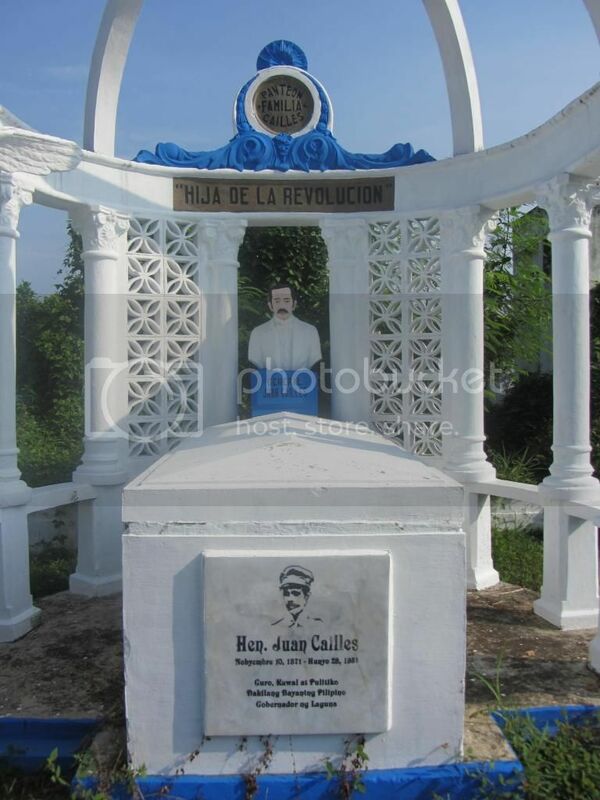 I was always sort of mystified as to Gen. Juan Cailles physical appearance, especially that fancy moustache, then I recently read in an article "He was born in Nasugbu, Batangas, on Nov. 10, 1871, to Hipólito Cailles, a Frenchman and María Kaupama, a woman of Indian extraction." David- welcome to the forum.... As far as we from Sta. Cruz, we always pronounced his name " kel- yes"....Am I right Ma. Chrys? Chrys it's an honoured to hear from you....I don't know about that, I always assumed he's still buried there in Callos, in Sta Cruz Municipal Cementary. Thanks for the info. 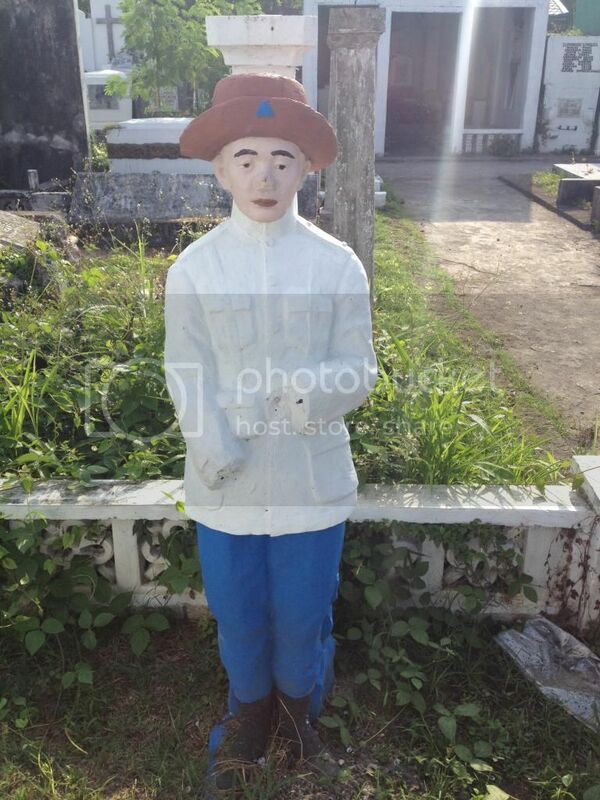 It's been more than 15 years since I visited that cementary since we moved all of our loved ones in the new one in Bagumbayan...it's just a statue not a real guard which makes it stand out from other's grave. When he surrendered riding a horse in Sta. Cruz, a building behind can be seen in the picture.... It's still there. Escolapia- became a school for a long time now a municipal office. 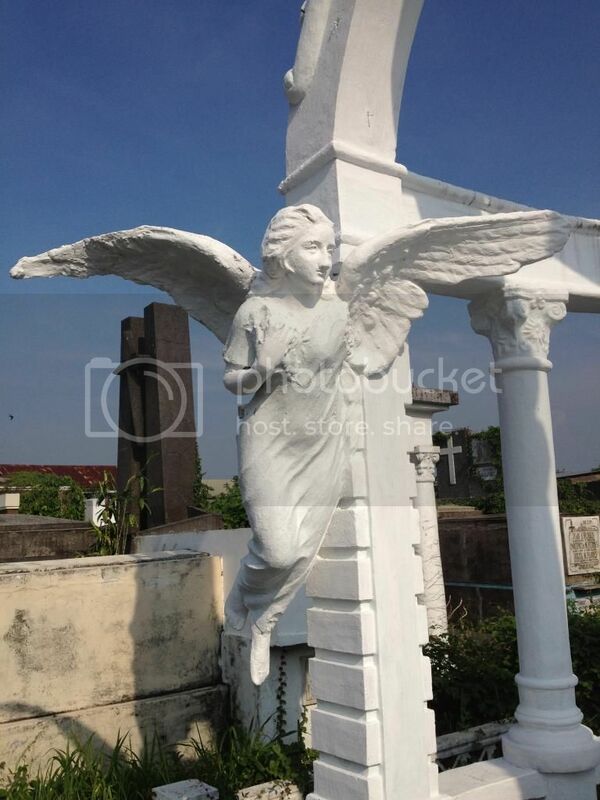 Since I posted in this topic I asked two people to take a recent photo of the " grave" to share here to no avail. After reading the topic messages here I just now have discovered the caption is wrong. It is not Santa Cruz Marinduque, rather it is Laguna. 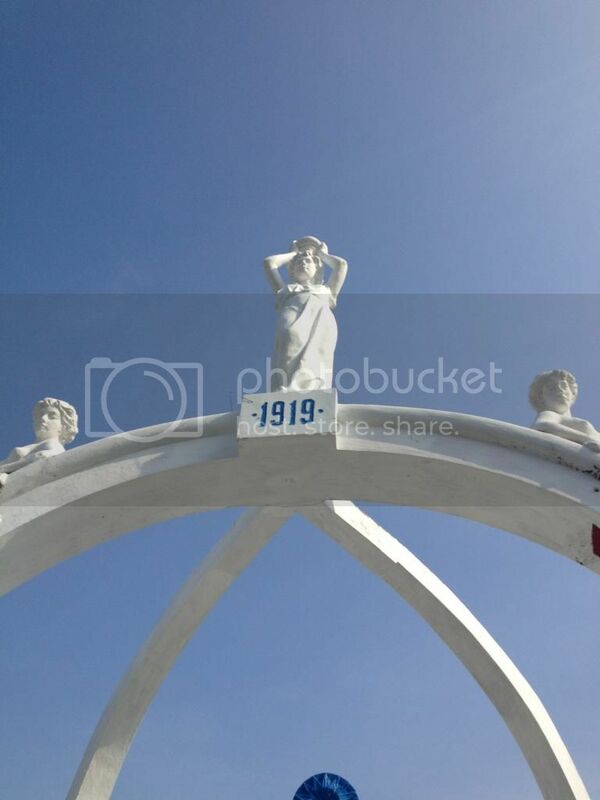 site has a similiar picture but taken from the opposite side. My photo was from american photograher Munsey and was part of a larger album he sold in 1902. 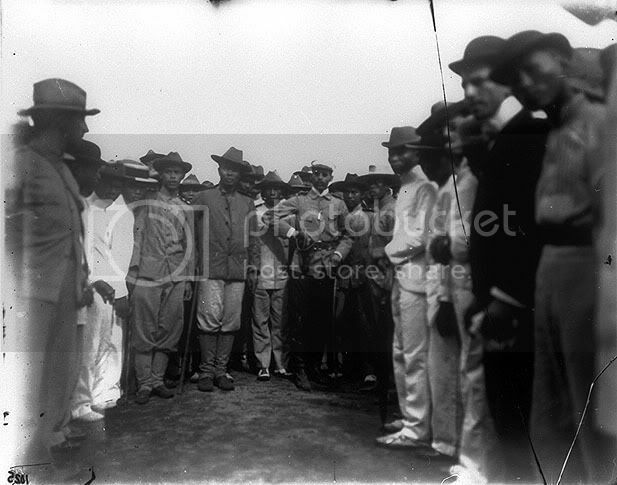 There was a surrender in Santa Cruz, Marinduque on April 26, 1901 by Lt. Alciano Pareno. However after looking at all the details I am sure this is General Cailles. Glad to add another photo to the group. As you can see it's kinda in a more respectable state than I thought. The former Mayor commissioned the repainting.